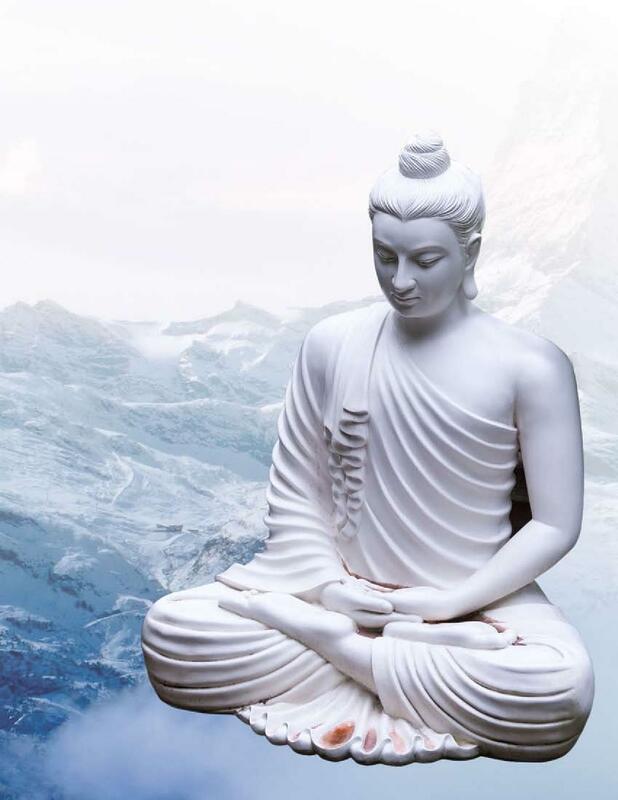 Buddha Institute of Dental Sciences and Hospital, Patna believes in imparting education with high standards for the progress of the nation in dental sciences. The institute is working in this field since many years and intends to do the same for the next many years. With the increase in the number of people with oral and dental problems, there is an increase in demand for dental expert. 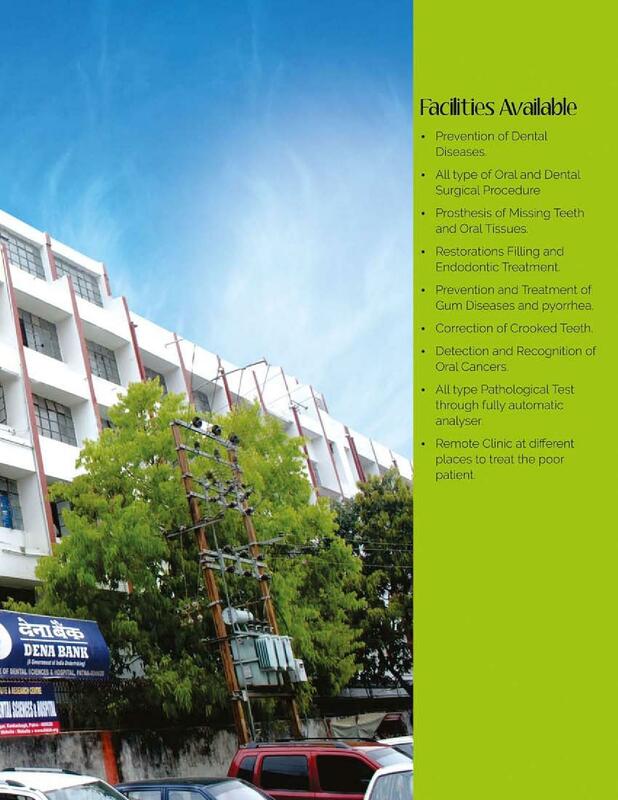 With regard to this factor, the faculty of the institute is trying hard on every level to inculcate education in the students along with moral values so as to provide responsible and dedicated professional dentists to serve the nation. Students in the institute are provided theoretical as well as practical knowledge so as to make them perfect from every angle. 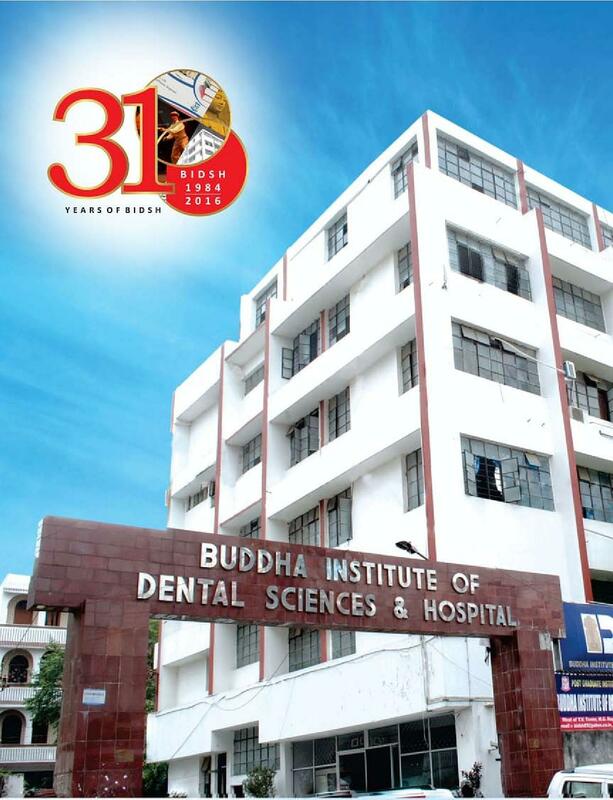 Why to join Buddha Institute of Dental Sciences and Hospital, Patna? Professional faculties: The institute has a qualified faculty staff from various regions of the country to facilitate the students with the best and quality education which is the right of the students. The faculty tries to educate the students through theoretical subjects, hands on practice, workshops and by taking their assistance in the critical surgeries in the hospital. 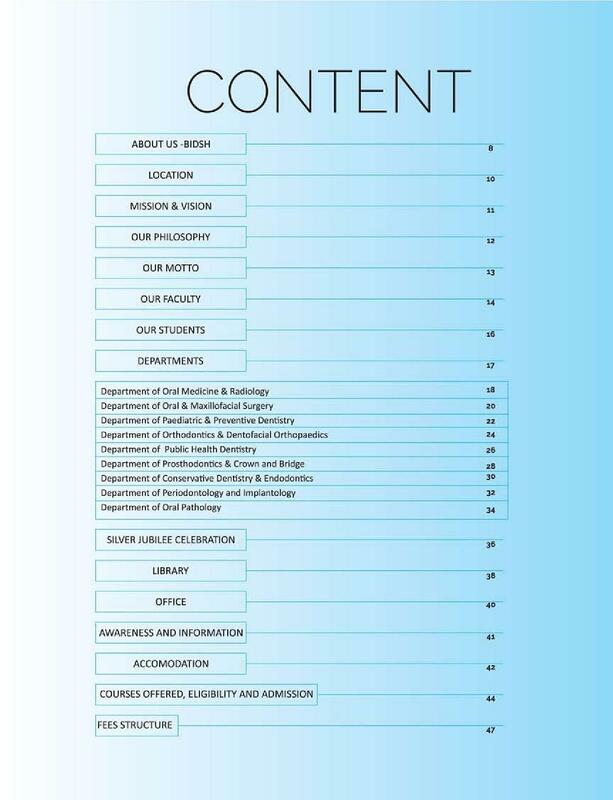 Other activities: The College also organizes various other activities apart from merely educating its students for their overall development so that they can remain healthy and alert for serving the nation with full zeal and enthusiasm. 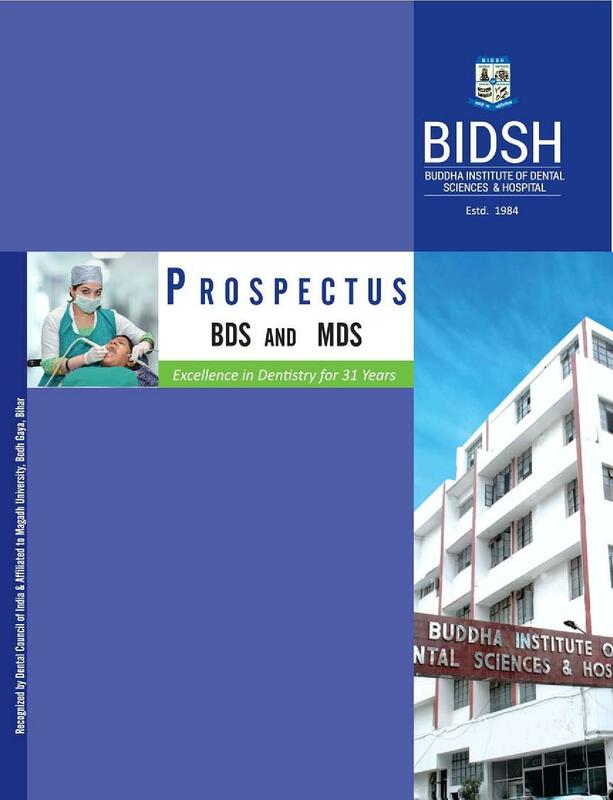 A college which has the best Dentists serving in forces /Army , reaching Pinnacles at a very young age ,what more do we expect from the college. State of art infrastructure with excellent teachers and guides . I salute the college for giving the best oppurtunity to be what we are today .